Join us at NOW Hunters Point for the fall Sundown Cinema! Bring your blankets and chairs and cozy up for a movie under the stars. 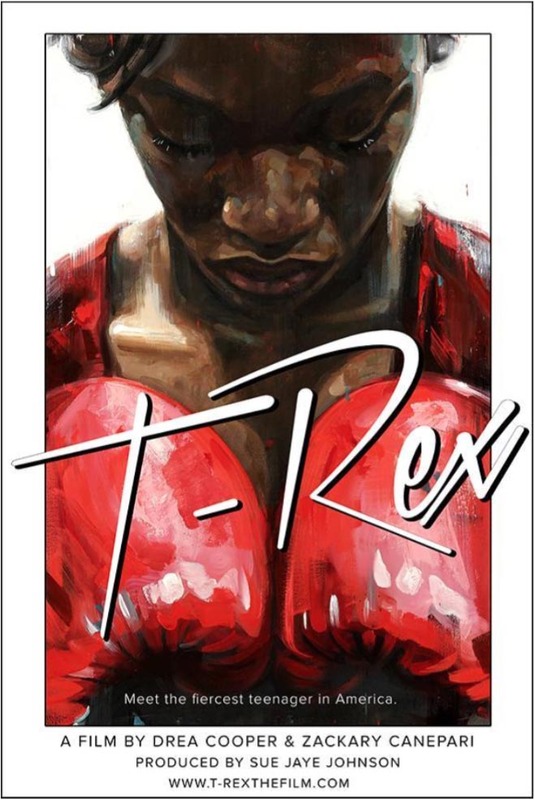 We’re still feeling the Olympic buzz and are excited to present T-Rex, an epic documentary that follows 17-year old Claressa “T-Rex” Shields from Flint, Michigan as she dreams of being the first woman in history to win the gold medal in Olympic boxing. To succeed, she will need to stand her ground both inside and outside of the ring.